My goal with our online blog is to show our readers exactly how to start earning $5,000 per month from a blog or an online business. The best way of doing that is by creating different income streams for your online business. This way, you are able to make an income from the different moving parts of your blog. We decided to use Affiliate marketing and to really make more money, we decided that making sense of Affiliate Marketing would be our priority. Using Affiliate marketing as our money making strategies has given us a way to finally make a full-time income from the blog. It has been over two years since I have applied the strategies of making sense of Affiliate marketing. But please know that they are other ways of making money with a blog. This can involve creating courses, offering services, using ads on your blog and maybe selling e-Products. Affiliate Marketing is our main source of income from this blog and we will continue making sense of affiliate marketing in order to make even more money. Check out how one of blogger friends was able to regularly make $10,000 a month using Affiliate marketing. But before we get started on making sense of affiliate marketing, we would love for you to join our growing Facebook group right here! Be sure to follow us on Instagram here. In order to really increase our Affiliate income, we decided to invest in a course, “Making Sense of Affiliate Marketing with Michelle Schroeder”. By using this strategy, we are able to earn some passive income every month. Passive income is a way for your blog to automatically generate income for you without much effort needed from your part. 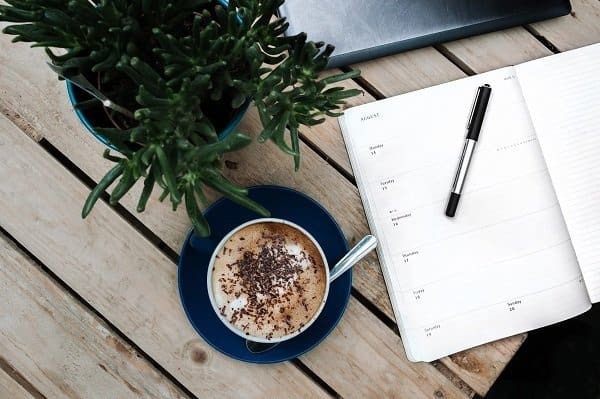 You set up your different income streams, create a marketing plan that runs on autopilot and let the blog make the money that way with little effort involved from you. I am all for working less but making more. This will give you more freedom to spend with family, friends and maybe a bit of travel to be squeezed in. And the bonus is that you are still making money with your blog even while you sleep. Why invest in this amazing course, making sense of affiliate marketing with Michelle Schroeder? 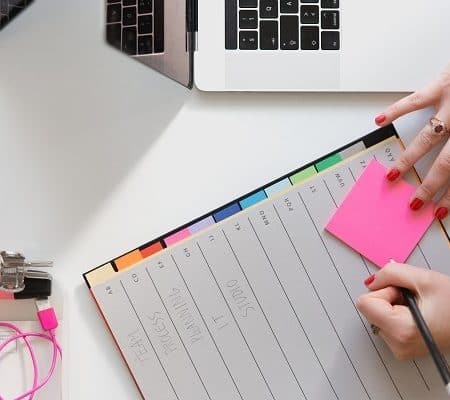 I decided that the one way of generating more blog income for my online business would involve implementing Affiliate marketing into my business plan. 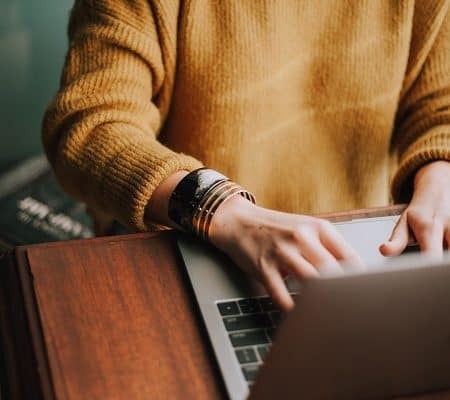 So I went ahead and read up on a few blog posts about Affiliate marketing, subscribed to a few free courses and went about trying to implement what I came across. Two months later and zero dollars later I got extremely frustrated. 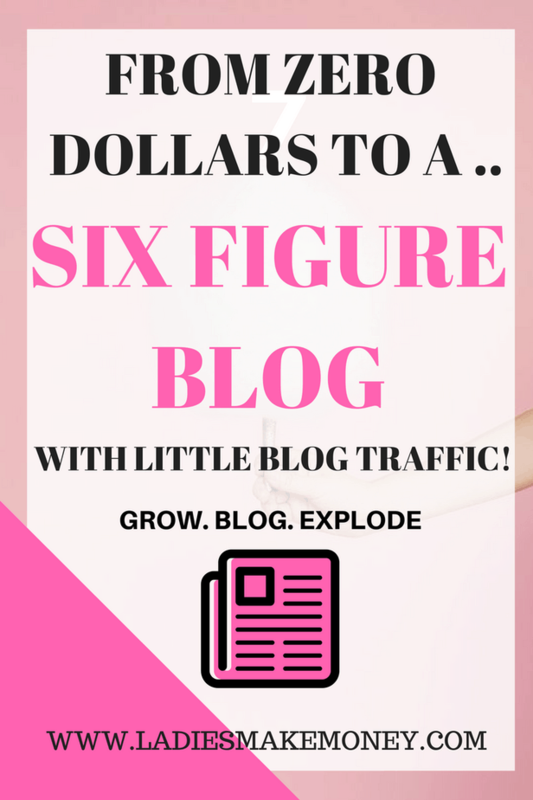 How were other bloggers making up to $10, 000 per month just by using Affiliate Marketing? I then realized that I was making the number one mistake that most other bloggers were constantly making. I was plastering my blog with affiliate links left right and center, promoting it mainly on Facebook and hoping for the best. Wrong! Using Affiliate Marketing this way will get you zero results especially if you do not understand what your readers want or even how to connect with them on a personal level. And this is where making sense of Affiliate marketing really helped me understand what I was really missing to see sells and start making a decent income. When I stumbled upon Michelle Shroeder-Gardner’s blog, everything changed for me. I finally realized I was leaving money on the table by not properly implementing Affiliate marketing into my blog income plan. Michelle is a personal finance and lifestyle blogger like us. She currently makes over $50, 000 per month by using Affiliate Marketing. My mind was totally blown away. 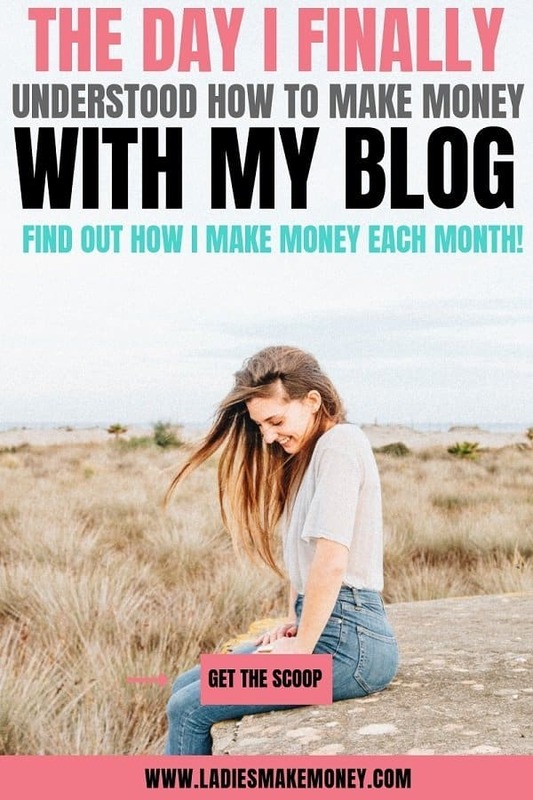 How was she and so many other bloggers making that kind of money per month? I just wanted to make $5,000 per month. And if I could learn more about Affiliate Marketing, then maybe I could start seeing the results I wanted. Well, Michelle heard my silent prayer and created a course Making Sense of Affiliate Marketing. 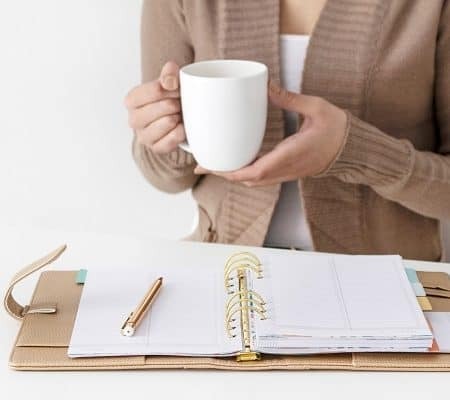 I started by reading up on her blog, looking at her income reports including all past reports and decided that this was the best route for me to tackle and an easy way to add another form of passive income to my blog income plan. I went ahead and purchased Michelle’s course Making Sense of Affiliate Marketing and a lot the things in the course started to make sense. I guess that is why she named it “Making Sense of Affiliate Marketing”. She teaches you how to effectively use Affiliate Marketing to start earning a steady income. This was over two years ago and my blog income is way more than the $5000 per month I planned out to make using my online business. If you are ready to start earning more than you do, then we highly suggest taking making sense of Affiliate marketing especially if you are a beginner. The Course offers 6 modules over 30 lessons. It also has several worksheets for you to use, including bonuses and an exclusive Facebook group for those that are part of the course. This was extremely important to me as I wanted to be able to learn from the other entrepreneurs and see what they were doing to get ahead with creating passive income for themselves. So what will you learn about in the Making Sense of Affiliate Marketing course? Making Sense of Affiliate marketing is frequently updated. With the recent update, she added ways to make extra money during holiday seasons, there is a section on using Pinterest to increase traffic and how to use Facebook ads efficiently to increase your Affiliate sales. How much time will you need to go through the course? I was worried about the time commitment I would require to complete the course and implement some of the strategies she taught. But it didn’t take me too long to get through it. Some of the strategies I was able to implement right away. She had amazing recommendations about some other high paying Affiliate programs you could join. This was the next step I took so I could get approved sooner. If you are new to blogging, not to worry, you are starting out at the right stage. This will only set you up for success. Overall taking making sense of Affiliate marketing paid for itself more than 100 times over as I implemented everything she taught and got the results. Will you start marking money right away? I felt comfortable taking the course because Michelle tells you that you do not need tons of traffic to get started. You just need the right strategies to see success. When I started, I barely had any blog traffic. I took the course at the exact time I was starting this blog. A lot of new bloggers delay taking courses because they feel that they are not well established. The bloggers that are currently established spent so much time getting to where they are right now including spending tons of money. Most of these bloggers are now teaching you the trials and errors so that you do not need to go through it all. I know that it took Michelle over a year to start making at least over $5000 dollars a month. Why? Because she did not implement some of the strategies she teaches right away. In fact, she started her blog as a hobby blog. 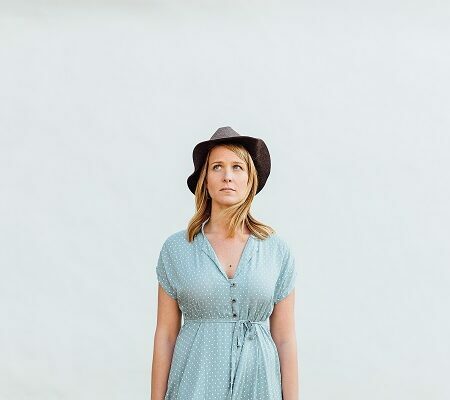 So why wait to start monetizing your blog? You will only be delaying your own success. We highly recommend you taking the course making sense of affiliate marketing with Michelle Schroeder-Gardner in order to succeed in Affiliate Marketing. What should you know about this course according to Michelle? You absolutely do NOT need to have a huge following to start with making sense of affiliate marketing or to start making money. You will learn the strategies she uses to help you promote all your affiliate links effectively in order to see results. 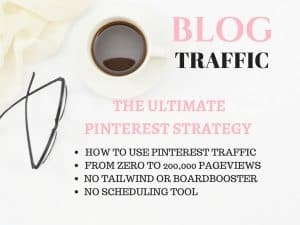 You get a bonus lesson on how to use Pinterest to bring your blog traffic as well as how to make thousands of dollars each month. This course is perfect for every niche (Travel bloggers, finance bloggers, beauty bloggers, fashion bloggers, Mum’s and much more). Affiliate Marketing is the best way of making passive income for your blog. And really understanding what is involved, you will make money. That is why I am so in love with making sense of affiliate marketing. It really shows you the ins and outs of monetizing using this strategy. Once you subscribe you will be entered into her affiliate program so you can use the same course to make yourself thousands of dollars. The course is available for a lifetime. If she chooses to upgrade the course in the future, you will still have access. You will also be able to promote your blog to gain extra traffic with other Affiliate Bloggers on the private Facebook group. Read on of Michelle’s income report to see how she made over a $100, 000 in the Month of September! I believe you can do the same. Your Investment in Making Sense of Affiliate Marketing with Michelle Schroeder-Gardner? This course is $197 a one-time investment and she will increase soon as she adds more information. I am part of her Facebook group and she already has over 4700 members that have all purchased the course and they are all beginning to make money with their own blogs. 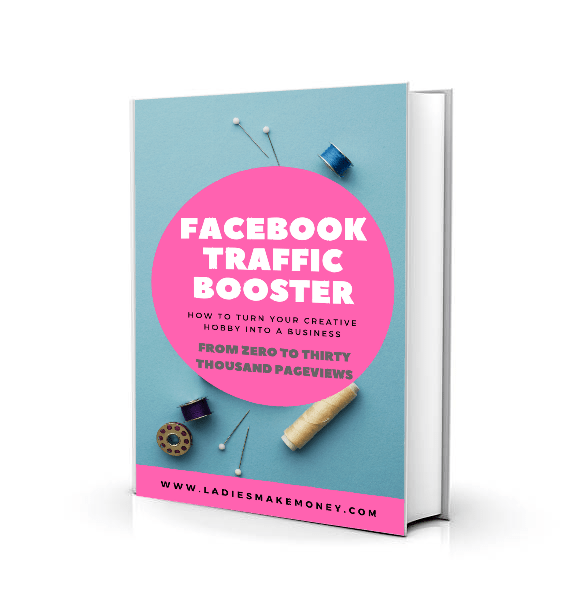 The Facebook group itself that comes with making sense of Affiliate marketing is so valuable as it makes it so easy to learn from other bloggers. In fact, my first week of purchasing, I was able to sell one of Michelle’s Making Sense of Affiliate marketing with my own very small blog at the time. Become an Affiliate for this already popular course and make back all your money and more in no time. Making sense of Affiliate marketing is definitely highly recommended by us. If you have questions or hesitations about getting the course, simply email us and we will really tell you the benefits ([email protected])! Affiliate marketing is a great way to make extra cash for sure! I just started using affiliate marketing in my blog and I can’t wait to see what happens! I’m very excited for this new chapter! I love your tips and the course seems amazing.